Mother. The bearer of life. The nurturer. You look down upon them, their tiny faces, hands clutching tight. They turn to you, their life support. You know no other but to fulfill this duty. A few months ago while photographing a family, we stopped for her to nurse her son. I asked the mother if she would mind if I continued shooting. With her consent, I continued on while she fed him. When I looked back at the pictures, those images captivated me. The connection between the two of them, mother and child, was profound. It was simple and beautiful. I wanted to do more photos of mothers breastfeeding their children. 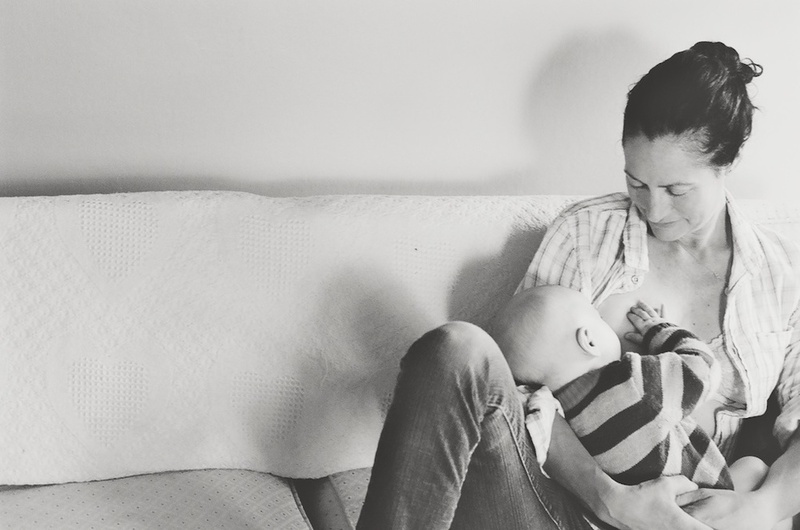 There are so many times while breastfeeding that I, myself, had thought how perfect a moment it was and wished that I could photograph it. I knew there must be other women that felt this way. And so the project began. Photographing these moments for mothers has been so gratifying. Each woman has had different experiences along their breastfeeding journey. Some, challenging and frustrating, others smooth and carefree. But each one has found her stride. Each emitting such fulfillment in their commitment to this path.